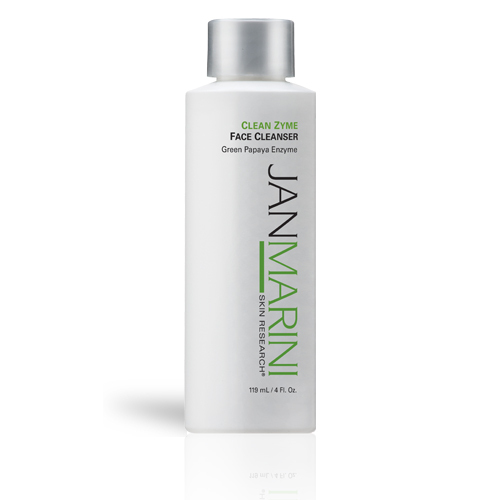 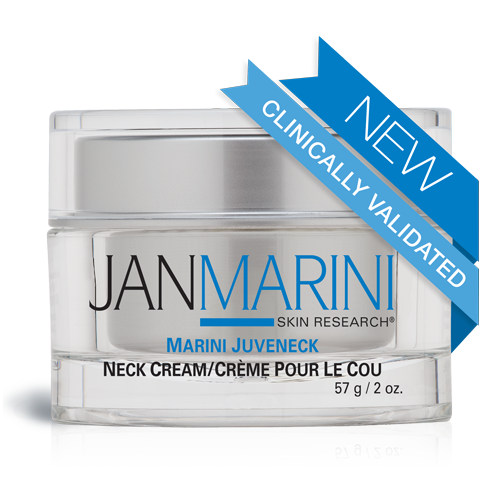 The newest product to join Jan Marini’s superior sun protection line, Jan Marini Physical Protectant SPF 45 utilizes purely physical filters for broad spectrum UVA and UVB protection to decrease the risk of premature skin aging. 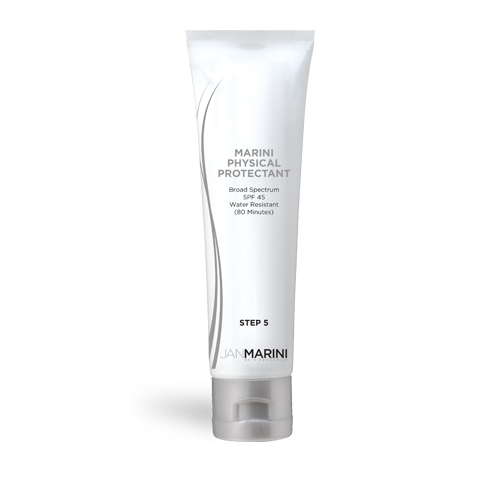 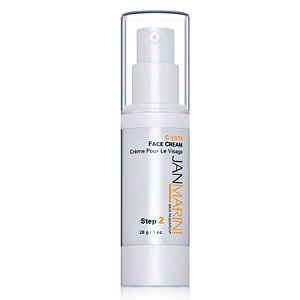 This weightless sunscreen features a universal tint and microscopic sponges for additional oil control with a sheer, matte finish. 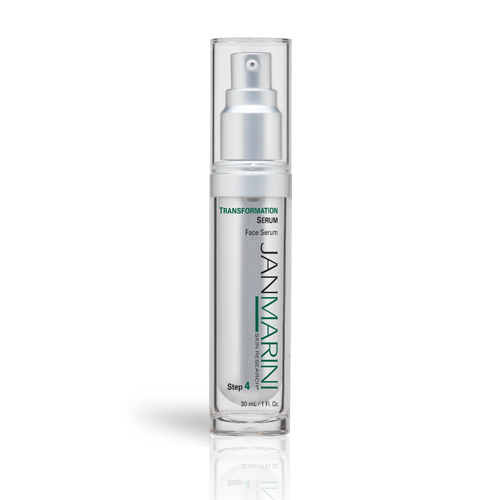 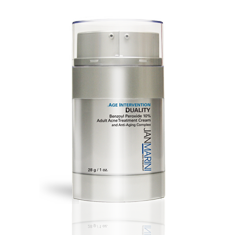 Green tea extract and alpha bisabolol provide enhanced free radical protection while soothing and calming the skin from stress caused by UV and heat.